The European Commission wants to make it easier for investors to buy bonds that pool euro zone government debt. It’s part of a plan to reduce banks’ exposure to indebted states. Recent Italian worries show such securities might help, but also why they are unlikely to work. 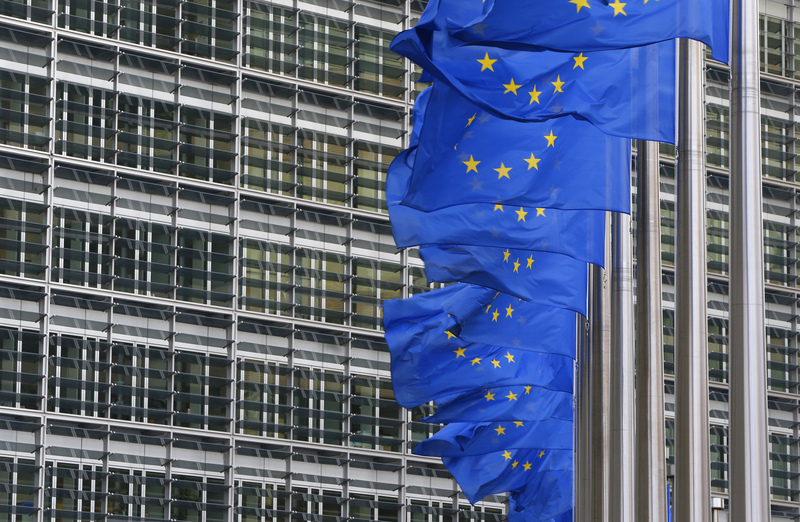 The European Commission on May 24 published a proposal for a regulation on sovereign bond-backed securities (SBBS) - pooled instruments backed by euro zone government debt. The proposal establishes standardised terms for SBBS bonds, which would package together euro zone sovereign debt and slice it into different tranches. It also ensures that the senior tranches of such bonds would carry a zero risk-weighting for the purposes of calculating bank capital requirements. This would allow banks to hold the securities without setting aside additional capital, as they are able to do with euro zone government bonds. The SBBS would include bonds issued by euro zone countries, in proportion to their share of the European Central Bank’s capital key. They would issue tranches of debt, with the senior note making up 70 percent of the capital structure.